I drove down our local highway last week, in awe of how green our trees and grassy areas have become. We have had a late winter and the latest rains have breathed life into the vibrant leaves and flowers that are now blooming. The warmer weather, longer days, and vibrant renewal beckon us to go out and celebrate. With Great Wolf Lodge celebrating it’s second birthday and the changing of the seasons, I thought I’d share some tips on celebrating Spring at the largest family of indoor waterparks in the country. Consideration provided by Great Wolf Lodge. My kids still recount the details of our very first visit to Great Wolf Lodge as if we’d just spent the weekend splashing and squealing with delight at the indoor water park. 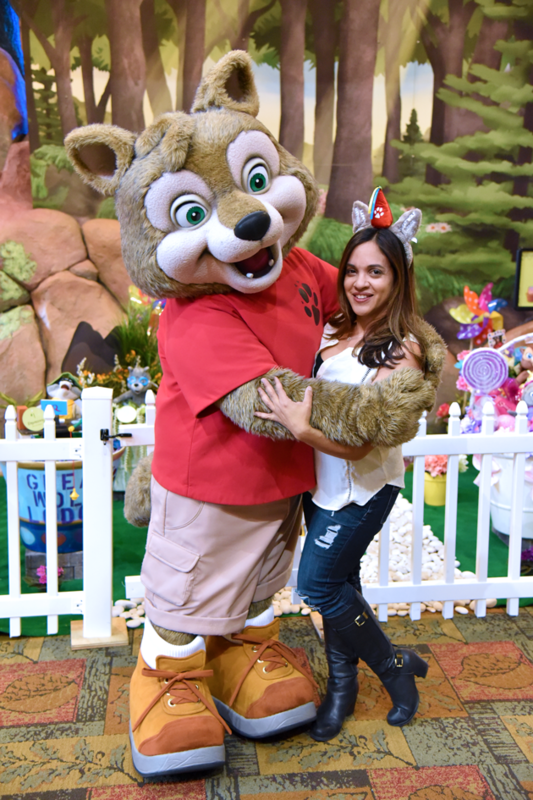 Great Wolf Lodge Southern California just celebrated its second birthday, and with a host of new Spring activities, now is the perfect time to visit. Every season, the indoor water park hosts a special, seasonally-themed event. Previous events have included Howl-O-Ween and Snowland. Spring-A-Palooza runs March 9th through April 15th, 2018 at Great Wolf Lodge and features a host of themed activities. 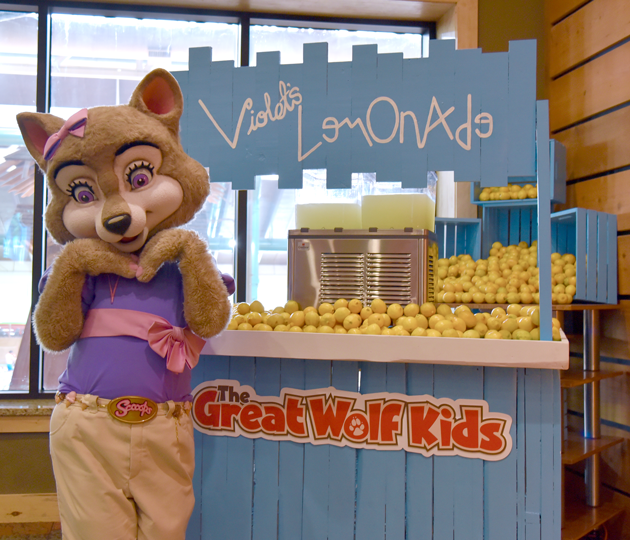 This year, Great Wolf Lodge is partnering with Alex’s Lemonade Stand Foundation at 14 of its locations, including Southern California to raise funds and awareness for childhood cancer. Alex’s Lemonade Stand Foundation began as a simple lemonade stand from cancer survivor Alexandra Scott. At four years old, Alex decided to hold a lemonade stand to raise money to help find a cure for children with cancer. The foundation has since evolved into a national fundraising movement with supporters nationwide carrying on her legacy. To date, the foundation has raised more than $150 million, funding over 800 pediatric cancer research projects nationwide. 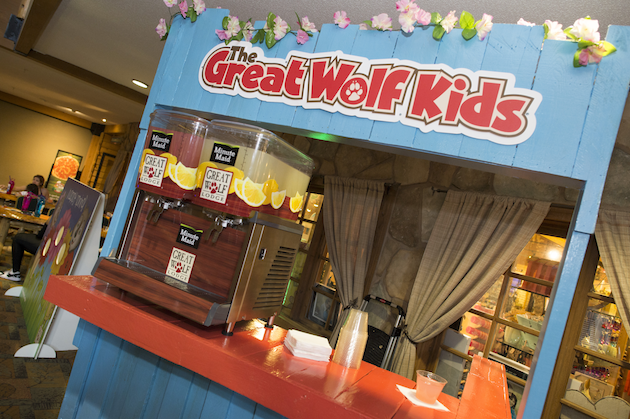 During Great Wolf Lodge’s Spring-A-Palooza, guests can visit the lemonade stand in the Grand Lobby for complimentary lemonade in a picnic-style setting. New this year, Great Wolf Lodge will offer color-changing cups for $2.50 and 100 percent of proceeds from the sale of these keepsake cups will be donated to Alex’s Lemonade Stand Foundation. If you’re looking for the perfect Spring Break Getaway, here are 7 Ways to Celebrate Spring at Great Wolf Lodge. 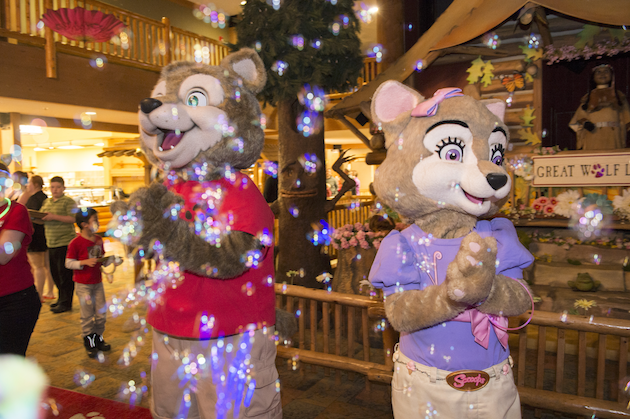 Do the Bubble Dance: Dance the night away with Great Wolf Lodge’s Ambassadors of Fun while bubbles cascade and fill the Grand Lobby. Join the Great Wolf Lodge Characters For a Springtime Story: Once you’ve enjoyed all of the slides, pools and aquatic fun, don your favorite PJs and enjoy a spring-themed story. 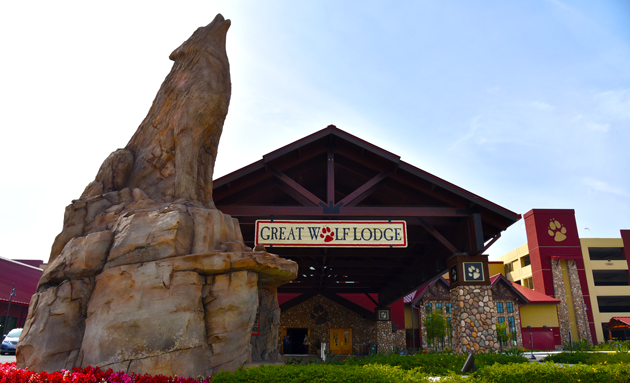 Natural Wonders features the Great Wolf Lodge Characters who will be available for a meet and greet. 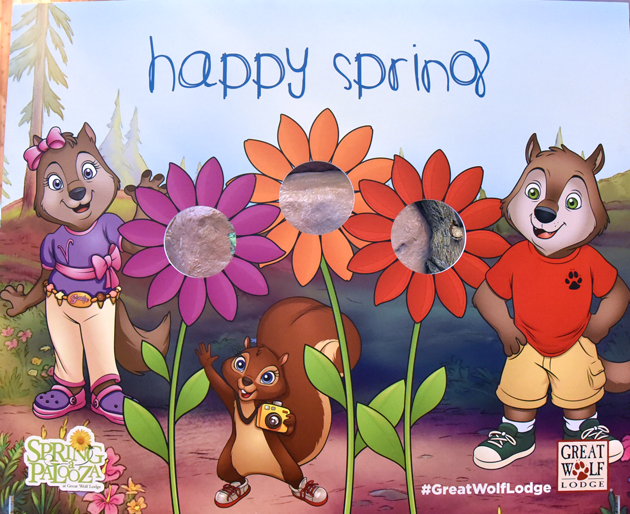 Embark on a Springtime Scavenger Hunt: Embark on two self-guided scavenger hunts (I Spy Spring and Spring Sprint) throughout Great Wolf Lodge in search of hidden objects. Each completed hunt will earn kids a prize. I Spy Spring will have guests looking for a dozen hidden objects in the Grand Lobby. 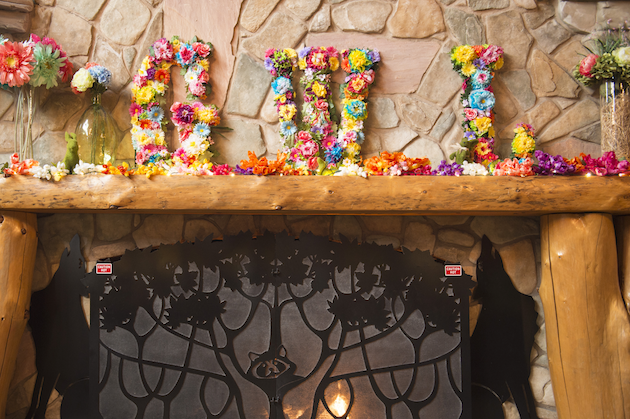 The Spring Sprint hunt will challenge guests to solve clues throughout the lodge. Stroll Through the Flower Gardens: Stroll through the Springtime Gardens located in the Grand Lobby and vote for your favorite. These gardens are unique in that they were designed and crafted by Pack Members from the resort. 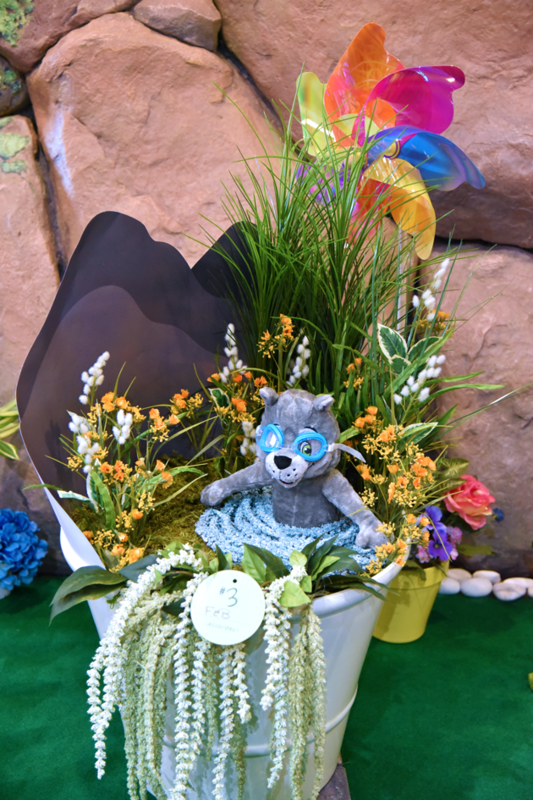 Additionally, the flower pots were inspired by the Great Wolf Lodge Characters. Vote for your favorite! 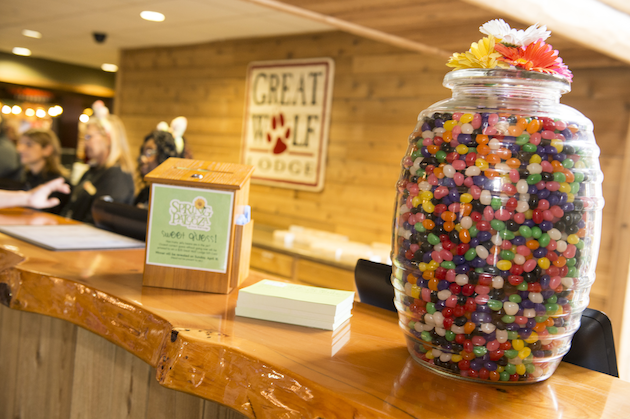 Play the Guessing Game: Guess how many jelly beans sit within the jar located in the Grand Lobby and you just may win a Great Wolf Lodge Gift Card! 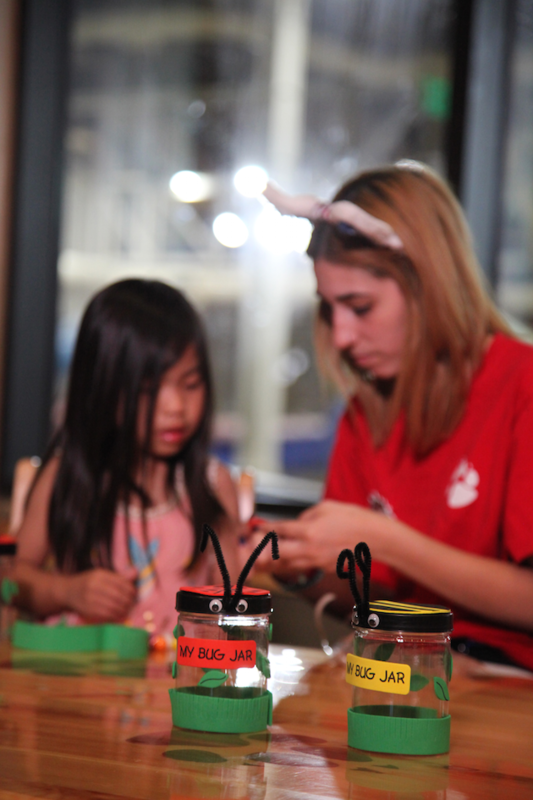 Get Crafty: Kids can make one of four Springtime crafts with the Ambassadors of Fun including Oliver’s Crazy About Bugs Jar, Violet’s Springtime Noodle Doodle, Brinley’s Don’t Blow Away Kite and Wiley’s Can You Spot It Binoculars. Right now, you can enjoy the best available rates during Spring-a-Palooza. Spring Getaway: Save up to 30% when you book by 3/13. More Fun For Less: Save up to 25% when you stay 2+ nights. Early Saver: Book 60+ days in advance and save up to 50%. Howling Heroes: Heroes save up to 30% on best available rates year-round. 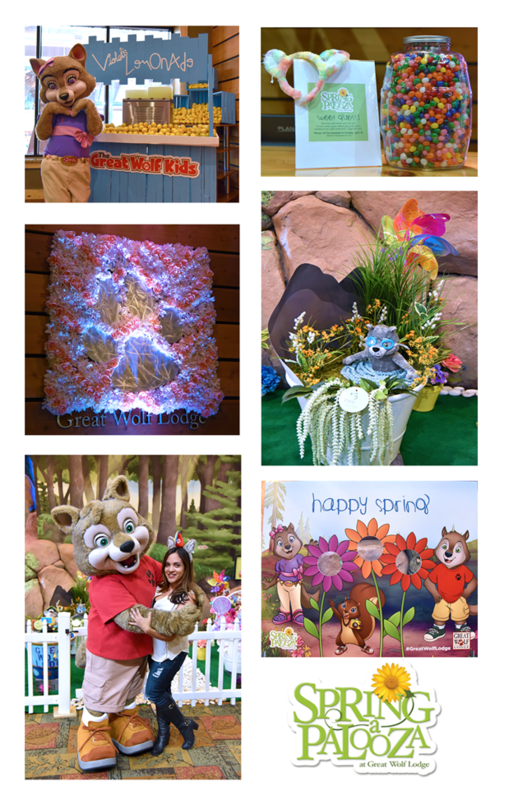 All of the Spring-a-Palooza activities are complimentary to guests staying at Great Wolf Lodge. For a complete list of activities including times, ask for a Lodge Live event schedule upon check-in. For more information visit greatwolf.com/southern-california.